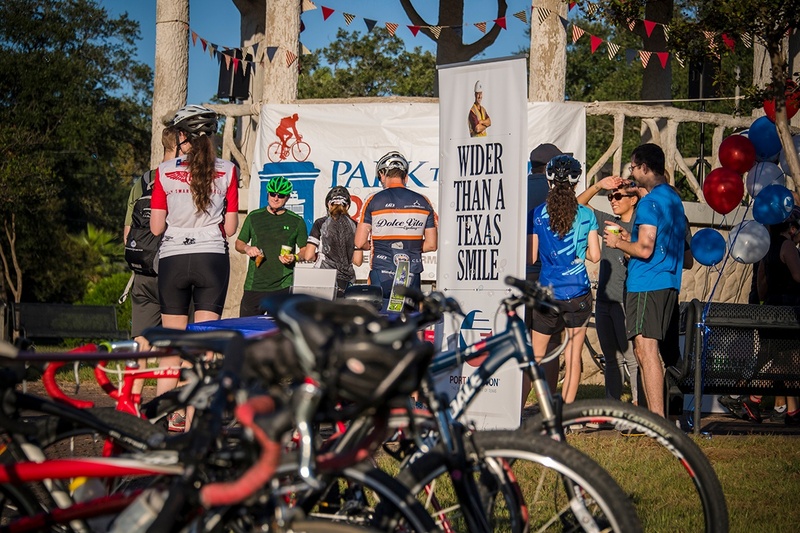 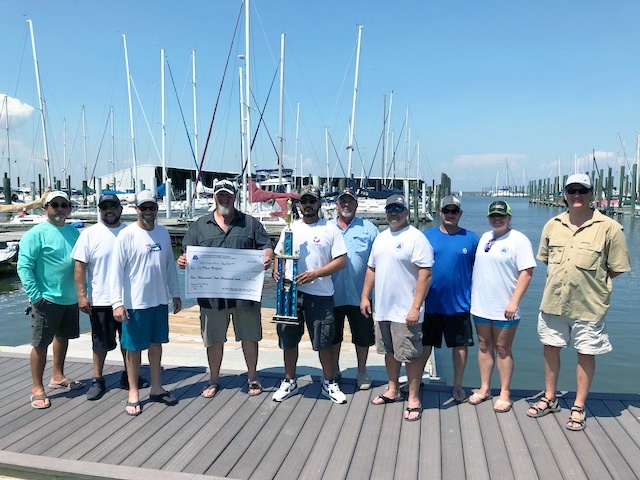 Port Houston participated at the inaugural Hook Line and Sinker Fishing Tournament, hosted by the La Porte-Bayshore Chamber of Commerce in July. 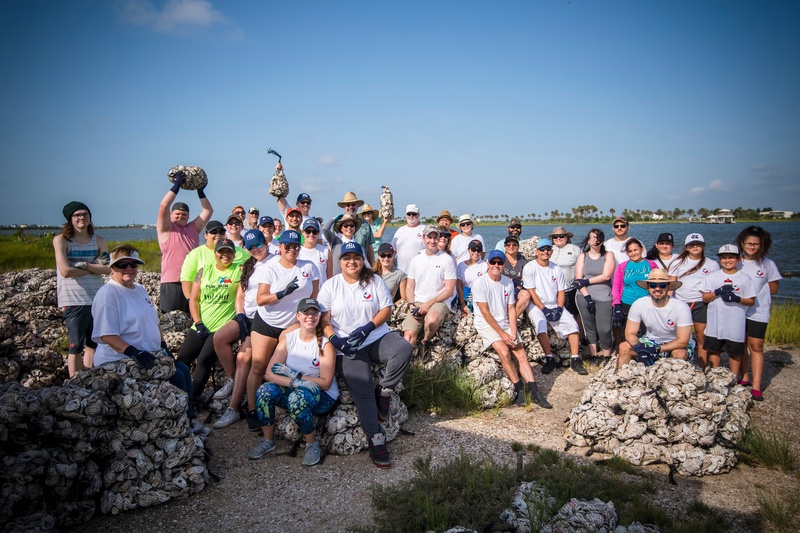 Oysters are often thought of as small creatures, but rarely do they receive the recognition for the big impact they play in Galveston Bay and our local ecosystems. 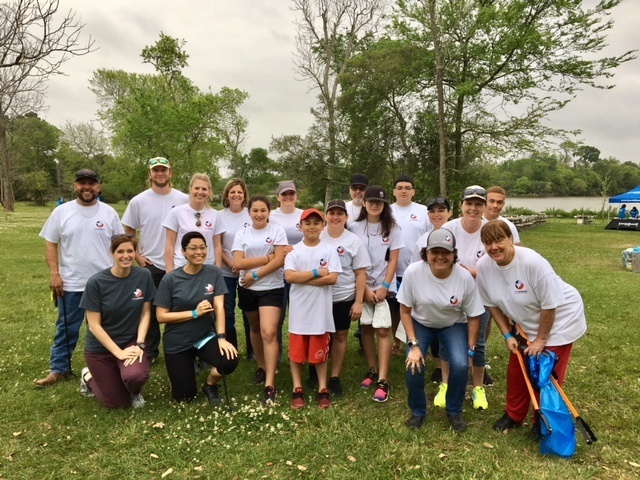 Port Houston teamed up with the Galveston Bay Foundation for the third annual Oyster Reef Restoration Project near Galveston’s Sweetwater Preserve July 22. 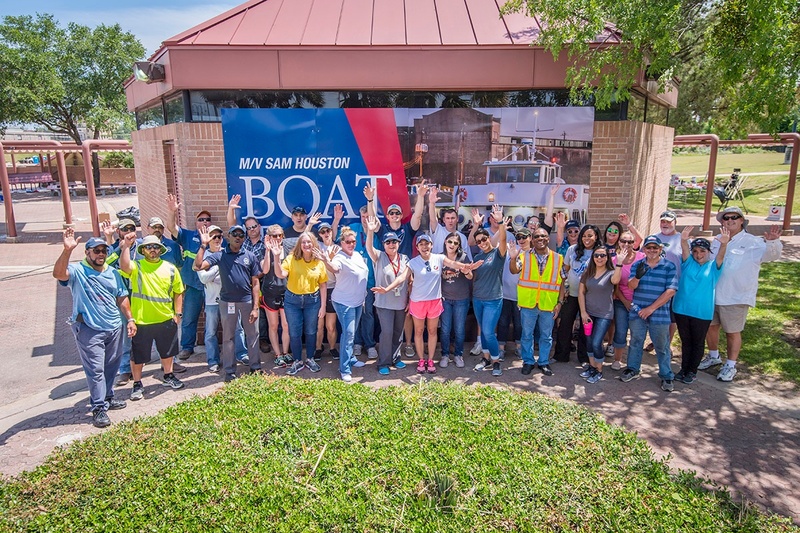 Caption: Port Houston employees volunteering at Trash Bash event. 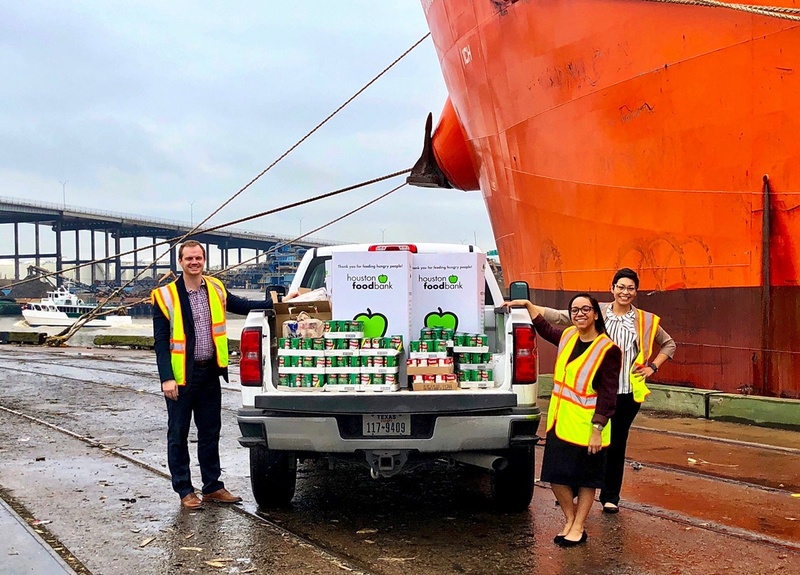 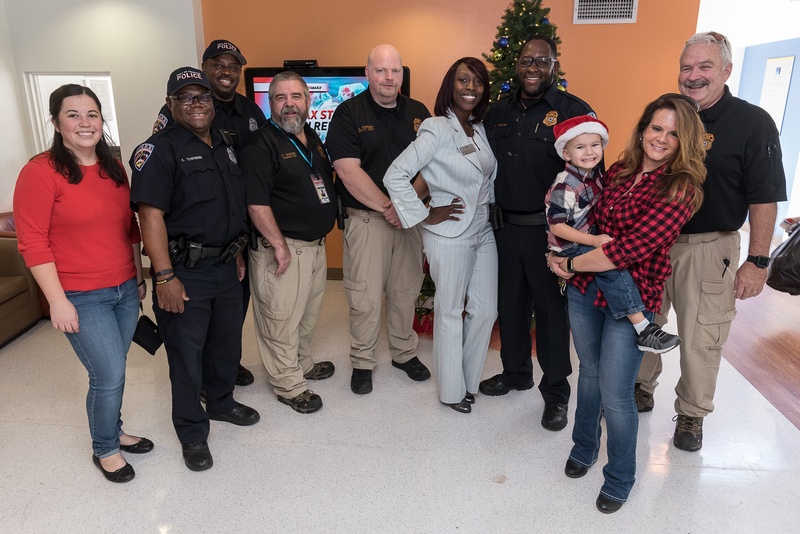 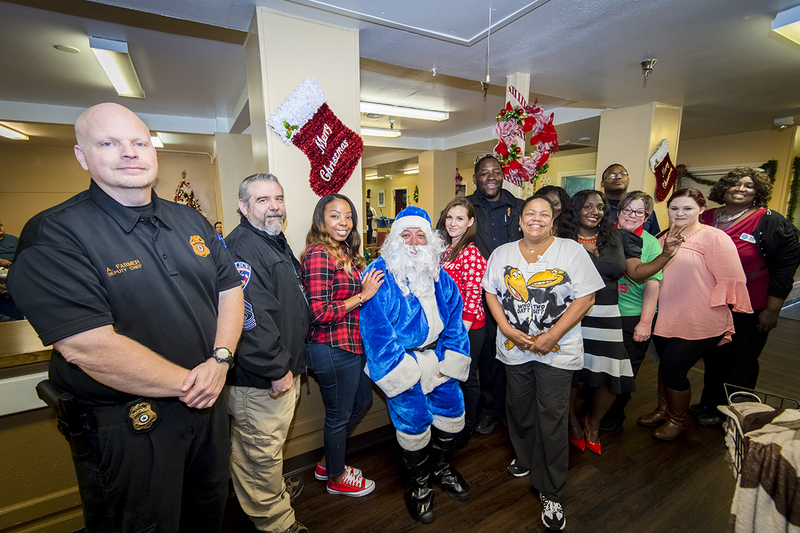 Caption: Port Houston's Community Relations and Events team delivering food drive items. 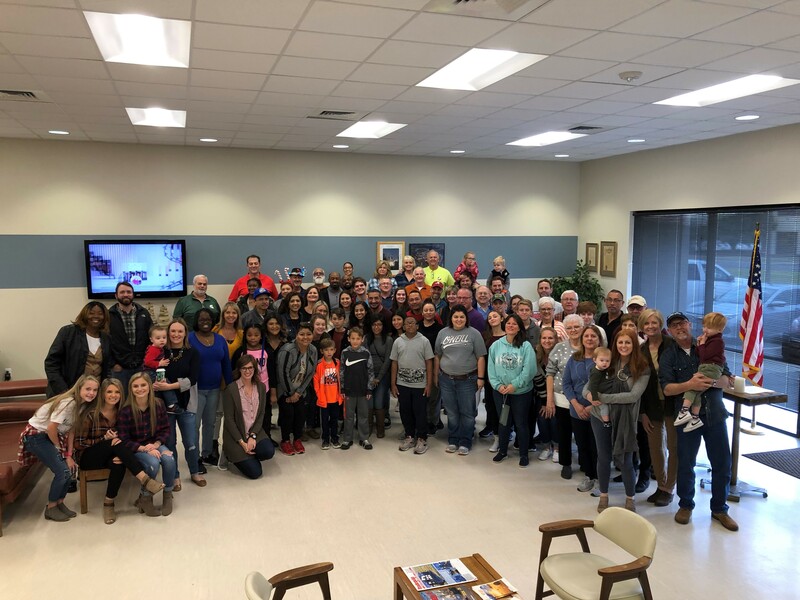 Port Houston helped spread the holiday spirit by preparing and packaging Thanksgiving meals for 22 families at the Houston International Seafarers’ Center. 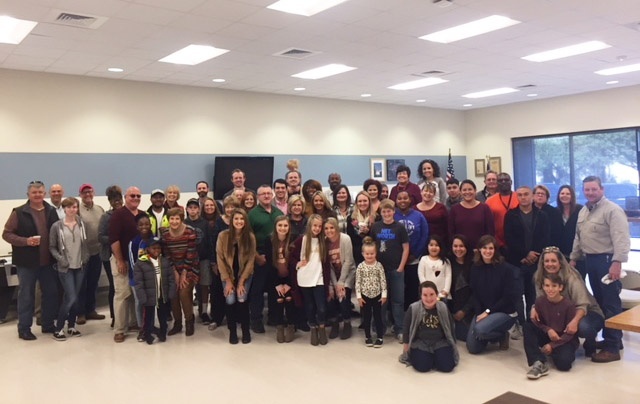 Families included both local community members and Port Houston staff affected by Hurricane Harvey.